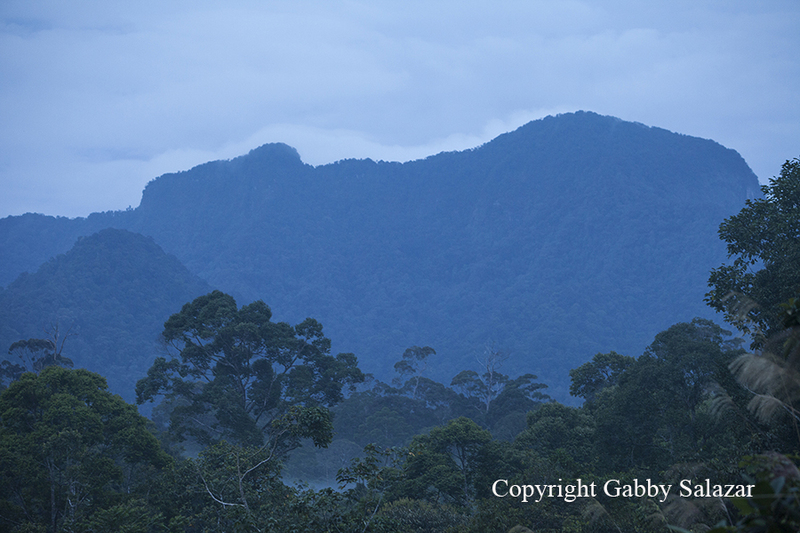 Gunung Bondang is a sacred mountain. I was told this before signing on to the expedition, but it was not until two weeks into the journey that I began to understand the significance of the mountain to the local community. By that time, I had had a live chicken waived over my head, wet riced pressed into my forehead, and an unknown liquid sprinkled above my brow. All of this took place without my understanding why. The only thing I knew for sure – bad things happened to those who climbed the mountain without observing these rituals. The village at the base of the mountain is a Dayak village – Dayak is a general term to describe the native people of Borneo. There are numerous tribes and languages among the Dayak people and the people in the village where we visited spoke Dayak Siang (translated as River Dayak). Although many people in the village we visited were Catholic, they also observe spiritual and ritual practices outside of the church that are more akin to animism. 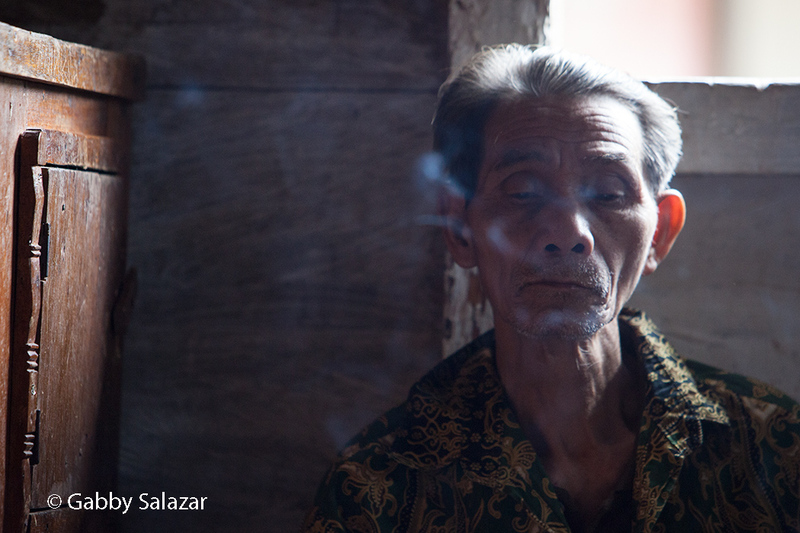 The village spiritual leader, called the Kepala Adat, was our guide through these rituals. The ceremony started after dusk just outside our base camp. I noticed things were changing when the Kepala Adat walked past me, chanting rhythmically under this breath. The group began to coalesce and formed a circle around him, his face lit by the light our our headlamps. A woven tray behind him held herbs, rice, an egg and a variety of liquids. After a few moments of chanting, he grabbed a rice sack and pulled a squawking chicken out of its depths. Holding the chicken by the legs, he began to swing the chicken in broad sweeping movements over our heads. I was filming this process instead of taking photographs and, at one point, the chicken even swept across the front of my lens (poor chicken!). When the chanting stopped, a voice called me out of my camera and I lowered it to find the chicken’s backside held up close to my face. I looked at the Kepala Adat for instruction and he spit deftly onto the chicken, indicating that I should do the same. Being a Southern lady, I am not very adept at spitting and it took me two tries to reach the body of the chicken and to thus satisfy the requirement. After receiving the salivary offerings of the entire group, the chicken met a swift end and eventually became part of dinner. Its blood, mixed with a concoction of liquids was thrown out into the forest. Later in the night, the Kepala Adat passed by us, sprinkling liquid onto our heads using a bunch of herbs as his brush. He also pressed wet rice to our foreheads and asked us for a strand of our hair. I complied with all of these rituals, wondering what dangers we were avoiding through these steps. Once upon a time, Bondang Hill was a mountain, so high that its top reached the heavens. Because of that the Gods and Demons could use the mountain as stairs to the Earth below. The Ajudahari, a powerful demon that took a form like a monster, used the mountain to reach the people living below. She consumed human flesh and blood and many humans were attacked by her and became her victims. 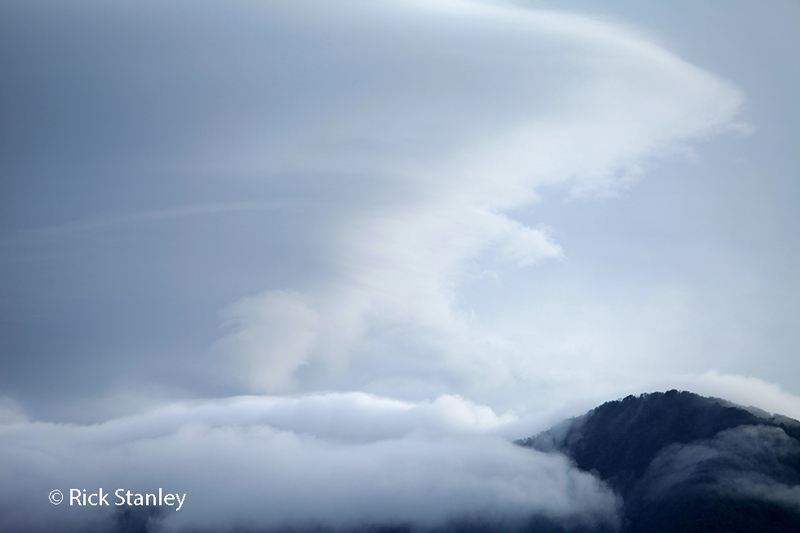 The humans living around Bondang Mountain decided to consult with the Gods on how they could be free of this terrifying threat. 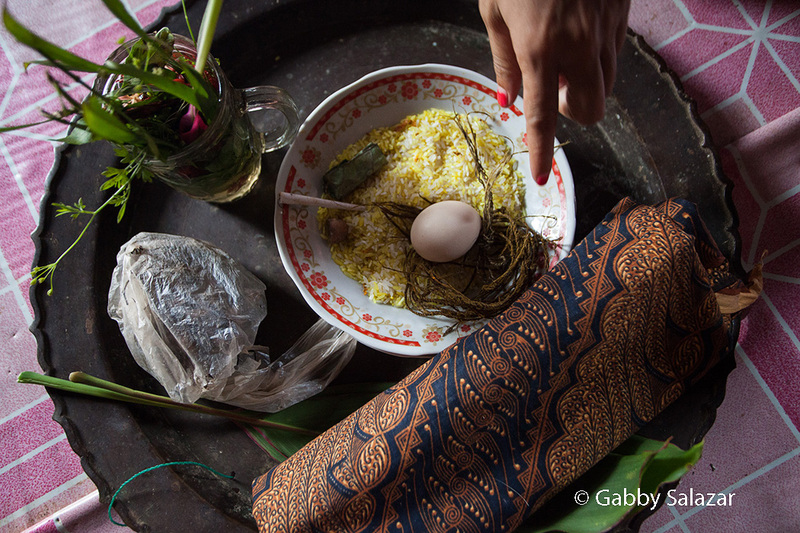 They made offerings to the Gods on the top of Bondang Mountain and, eventually, the guides replied with a solution. The Gods sent two of their children, Bondang and Buro to help the people. Bondang was a man-god and Buro was a woman-goddess. Bondang’s duy was to keep Ajudahari busy while Buro try to make the mountain shorter. Buro compacted the mountain, so that it became a hill rather than a mountain and Adjudahari could no longer use it to reach the Earth. When Adjudahari realized that the mountain were no longer stairs to the Earth, she became very upset. Through the door of heaven above, she could only open her mouth and stick out her long tongue toward the Earth. She could no longer reach the people. However, her saliva did fall down from her tongue and the drops of it became many types of creatures that like human blood, such as leeches, mosquitoes, pythons, and bees. Since that time, Bondang Hill has been a dangerous hill to be climbed by the villagers around it. And since that time people have treated the mountain as sacred and given offerings to the Gods on the mountain. As a native to this area ( I am Dayak Siang), I am very grateful that this mountain has finally attracted your attentions and has been a destination for your expedition. I learned from Martin Holland’s Website that the expedition has gain public appreciation and has been considered as the expedition of the year. 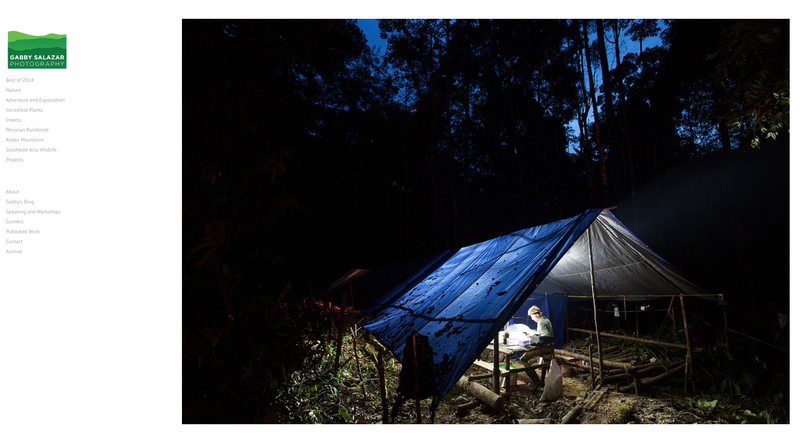 I do hope that Bondang Mountain continues to attrack many scientiests and explorers’ attention, which I believe not only would affect the local people economically, but in the long run would help to preserve our forest, the natural life and biodiversity. I just learned from here:http://adventureblog.nationalgeographic.com/2014/02/26/summiting-a-sacred-mountain/, that you are in someway related to the national geographic young explorer. I dont know if this has anything to do with you: since I like to wacth NatGeo Wild, it would be interesting if you could cover up the natural life in rainforest of Kalimantan. Photos from Mount Bondang in your website are great, and I think they would hugely be beneficial for the education of young generations of local people about the wonders and beauty of their nature. 1. The spelling of “Ajudahari” is not really correct. It is not a proper name. It is Ajuh Dahari (two words instead of one). Ajuh means grandmother, Dahari is a proper name. 2. Bura instead of Bora. “Bura” in Dayak Siang’s language means white. White is the symbols of beauty and purity in our culture. The Goddes is named Bura because she is so beautiful and her heart is fure. Of course, this has nothing to do with the racial isue of some sort, because our people are mostly brown-skinned. Please count me in if you plan to climb Mount Bondang in the future. Thank you so much for your comments on my blog. I loved Borneo and especially loved Bondang Mountain. What an incredible place! I was also very touched by the hospitality and openness of the Dayak Siang people that we met in the nearby villages. I appreciate your edits to the Dayak Siang language – the story was roughly translated for us by a friend from the Borneo Institute. I am hoping to translate the full story as told by a group of elders from the village. If you have time and interest, it would be very helpful to have you look over the translation when it is completed and to compare it to the video so that we can be sure of accuracy. We are still looking for someone to help with this transcript. Sure, I would be very happy to give you a hand with the translation.